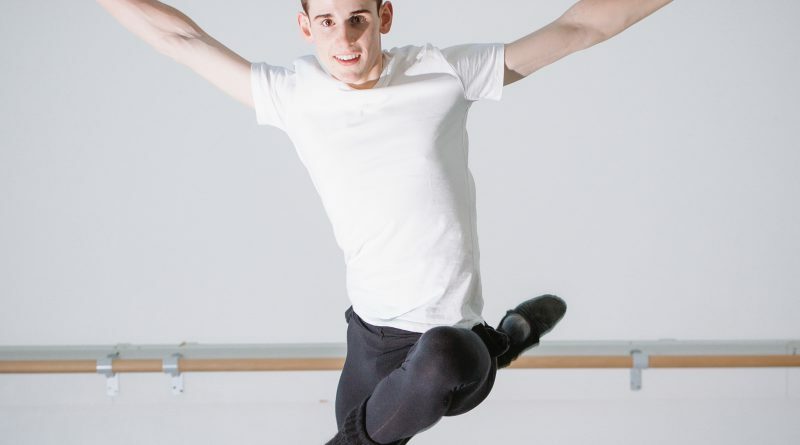 IT’S a tough life for an Irish youth to leave friends behind as they lap up the sunshine in their salad days – to instead hit the dance floor at one of the UK’s most prestigious ballet schools. But for Gearóid Solan, 16, from the quiet townland of Waynestown, Co Meath, there isn’t much of an option to laze around in the long, summer holidays. 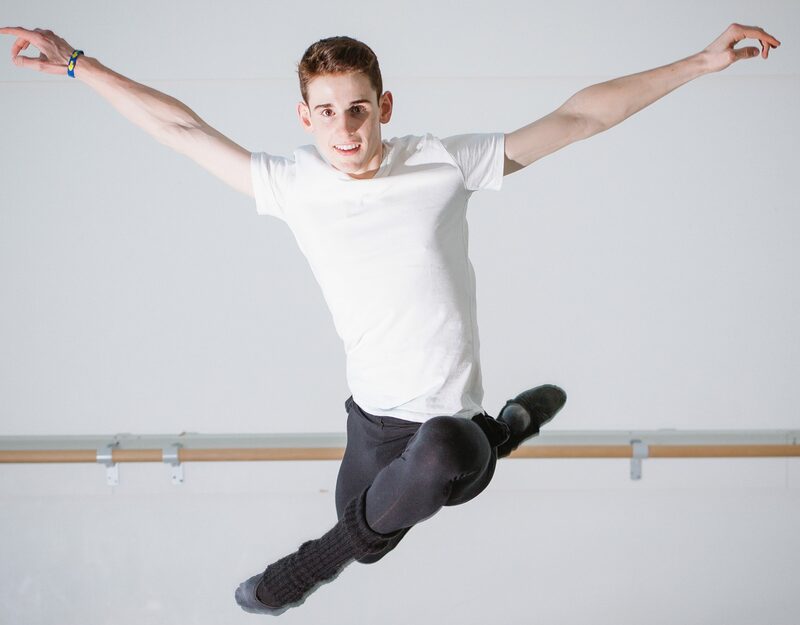 The teenager, who in September became the first Irish male ballet dancer in 30 years to win a place into the Royal Ballet’s senior school in London, was last week on mid-term break from the €41,000-a-year school. But while his friends made the most of the first days of the school holidays, Gearóid took in some extra rehearsal time. 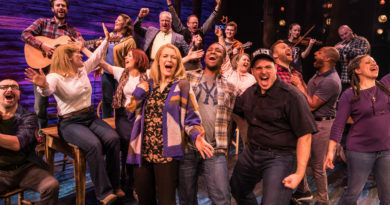 The immensely talented dancer is scheduled to perform at the Edinburgh Fringe Festival in August and there is no time for cutting loose just yet – and arguably in Gearóid’s world there is very little time for relaxation in any case. Such is the life of a top class dancer, one of the finest Ireland has seen, and arguably with the world at his feet. But still, as friends prepare for a long holiday and as the country basks in sunshine, dancing long hours and counting down the days until the next flight home, once a month, is not an easy task. “Ballet school life is going really well,” said Gearóid. “I’m on a mid-term break and I flew back from London last week. “I’m about to go into the third term of first year – but it’s horrible coming back and all my friends are finished school for the summer. “The hours are different there – it’s a huge step up from what I was doing here in Ireland. I dance for much longer hours each day and my stamina has gone up. “I enjoy being away from home and it makes me appreciate home coming back once a month. The teenager has been rehearsing with a much older dancer, and one who has spent years perfecting her craft. Former NYC dancer, Lauren Spiers, some ten years Gearóid’s senior, has organised ‘Studies In Red,’ a section of the Fringe piece which brings together dancers from across the world. Lauren Spiers, 26, a NYC ballet dancer now in Dublin. Dancing with Gearóid will be Lauren, two more NYC ballerina’s and a Canadian dancer. To anyone The Fringe is a “big deal” – as the world’s biggest arts festival – an event which welcomes millions of visitors throughout the month of August each year. But to Gearóid, the event represents more than just being part of the fanfare that is Fringe. The young dancer is looking forward to consuming himself in the atmosphere of the cultural event – as well as dancing his socks off. “Being part of the Edinburgh Fringe will be a great experience for me because I’ll be surrounded by a lot of different art forms. I’ve never been before, I’ve never even been to an arts festival, so it’s a big deal for me. Gearóid Solan, 16, with Lauren Spiers, 26. Without doubt the Fringe audience are in for a treat when they watch one of Ireland’s finest ever male dancers glide through the air with such grace complemented with impressive strength. It is easy to get ”lost” watching a dancer as talented and mature as this teenager, his American protégé, Lauren says. 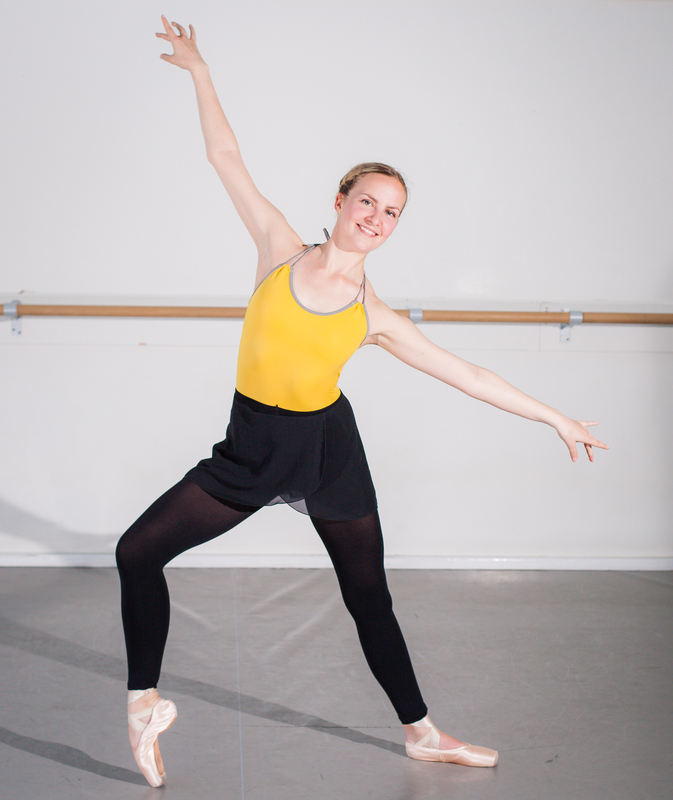 The 26-year-old New Yorker, who now lives in Dublin, remembered Gearóid from the Irish National Youth Ballet, where she was taking part in a residency last year – and she knew when she was arranging her Fringe performance, there was only one dancer she wanted for the role. “I saw Gearóid in class last year and again in January when he was on holidays and he had grown about a foot. I was like ‘come with me’. “He had to be a certain height to partner with the girls, and I could see that since he has spent a year at a full-time school in London, he has got really strong. “He is able to stand up there with a bunch of adults, and hold his own. Gearóid is really well trained but he is also just very, very smart. He makes my job so much easier. I throw things at him and he goes for it. It seems the salad days of summer time are a distant memory for Gearóid but he doesn’t have any regrets and although the teenager is still very young, he wears a very wise head on those broad shoulders. “Over the years I used to play football and Gaelic football, but dance took over all of that,” he said. “But I am happy the way it is.” When asked does he plan to one day grace the stages of New York or London, as a ballet dancer, his wisdom is immediately apparent. Ann-Marie, Gearóid’s mother, is elated to hear her son’s response. The mindfulness teacher said: “I am so happy to hear Gearóid say that. Happiness is a priority. I teach mindfulness, so I emit some of that to my family. Gearóid Solan, 16, with Lauren Spiers, 26, rehearsing for the Edinburgh Fringe Festival. Gearóid will perform in the ‘Studies In Red’ section of the Dance-Forms 72nd International Choreographers’ Showcase at the Edinburgh Fringe Festival between August 15 and 19 from 9.30 am. ‘Illuminated Passages,’ an abstract ballet, will also show in venues in Dublin but without Gearóid – who will be enjoying a well-deserved break with his family. The performance, which will include New York, Swedish, Canadian and English dancers, will be performed on July 7, at Dance House in Dublin, on July 14 at Smock Alley Theatre, and on July 23 at The Mill Theatre, Dundrum.